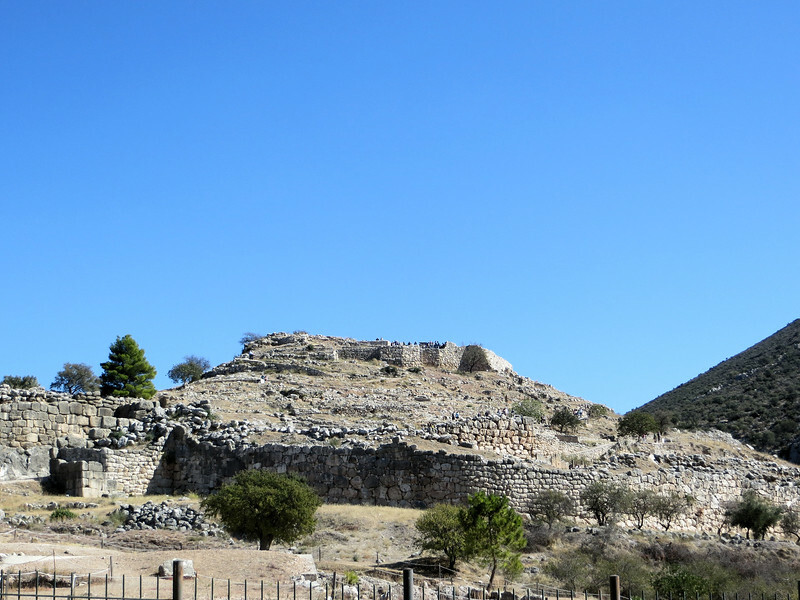 The first view of the acropolis of Mycenae. I can't describe how rugged and stunning this place is. Our time there was very limited so I did not get to explore the whole site, unfortunately.